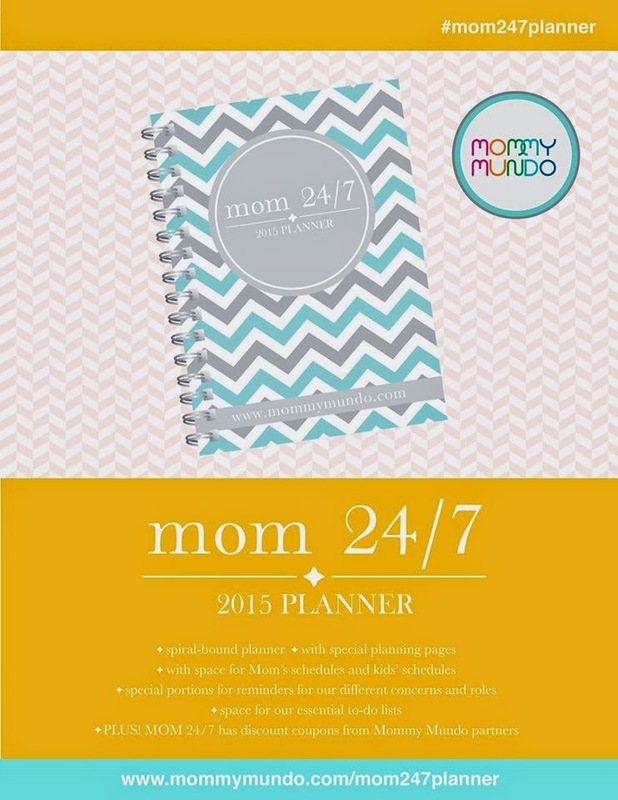 A&D Turns 4: Project Mom Book and Mom 24/7 2015 Planner Giveaway! 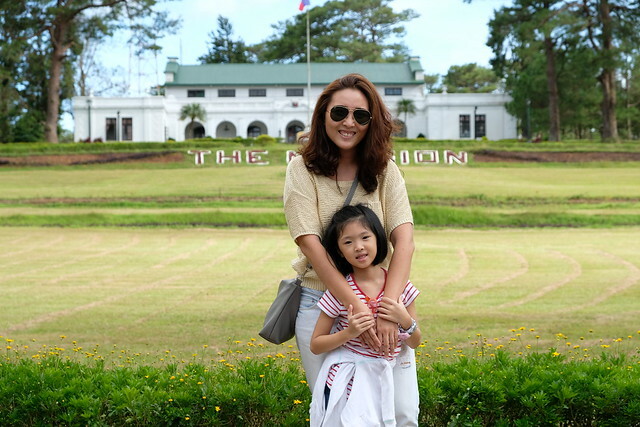 This blog turns 4 this month (January 7 to be exact!) and I'm celebrating this blog's birthday with a series of giveaways as a thank you for all the support! Mwah! 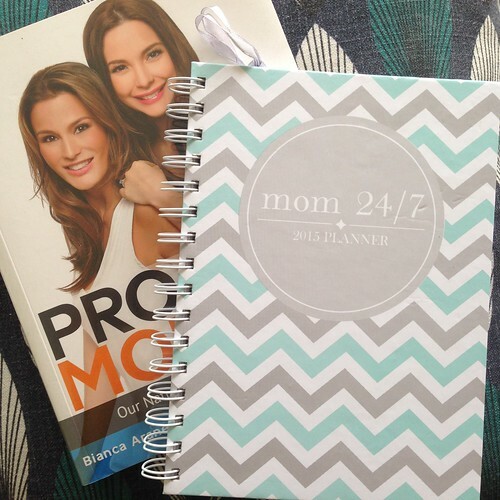 First giveaway is a Project Mom Book and a Mom 24/7 2015 Planner, a great bundle of mommy goodies. 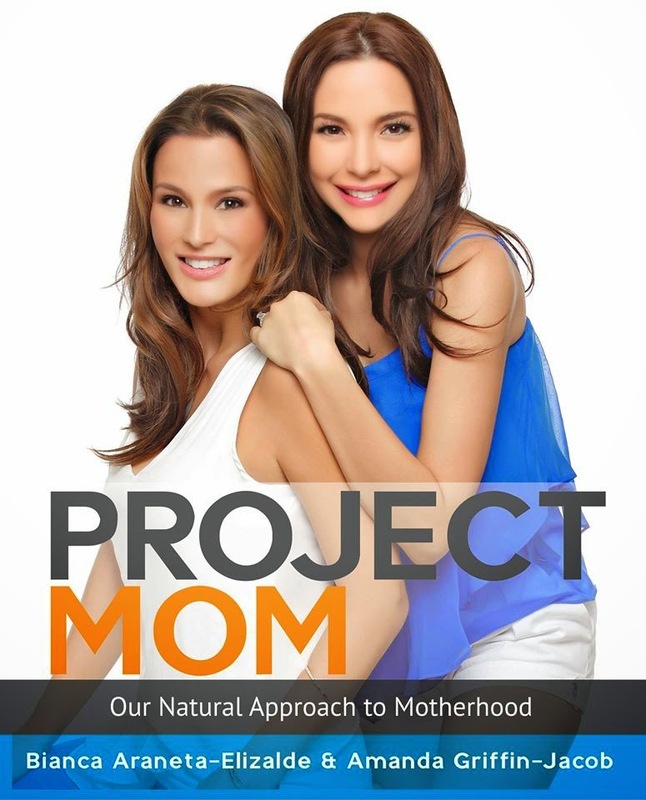 Project Mom is a guide for pregnant moms to the FIRST year by Amanda Griffin-Jacob and Bianca Araneta-Elizalde. PROJECT MOM is a straightforward guide designed to make motherhood a little bit easier and a little less intimidating. Amanda and Bianca draw on their personal parenting experiences to inspire women to discover motherhood in ways they may not have envisioned. PROJECT MOM is packed with useful information to navigate pregnancy all the way through to the baby’s first birthday. The book also covers bringing your baby home, breastfeeding, how to give your baby a healthy food start, and a section just for moms (including their tips on how to get your body back). They have included a comprehensive local directory that makes this book an essential part of your collection to make motherhood a little less overwhelming. Mom 24/7 2015 Planner is one of my favorite planners to use! It has everything from your spaces for your schedule and your kids'. MOM 24/7 also has special forms such as Health record pages for mom, dad and each child (up to 3 kids), menstrual tracker for mom, family vacation planning page, party planning page, and more. To help us run an organized home, there is a grocery list form, menu planner, yaya/ household help record page. It also has special discount coupons for several brands at the back of the planner! This bundle will be a great partner for any mom! I'm excited to give these away! Don't worry, mechanics will be easy! To join, just use the Rafflecopter widget below to join! Giveaway is open for Philippines residents only! Giveaway will end on February 2, 2015. 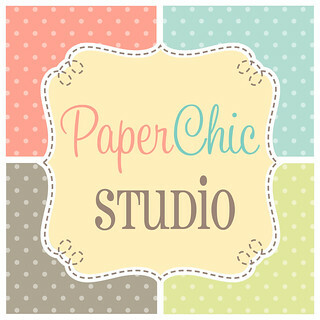 Glad to have discovered this page throough Paper Chic Studio!